Get a Free1 Security System–Valued at $850. Call 1-866-238-9934 for a free quote. No matter what your home security needs may be, ADT provides quality home monitoring service at the cheapest price. Whether you’d like basic home monitoring, wireless and remote system access, or 24/7 video surveillance, you can choose services for a low monthly rate and a one-time $99 ADT installation fee. How much does ADT Monitored Equipment Cost? Equip your home with a top-notch security system without all the extra cost. 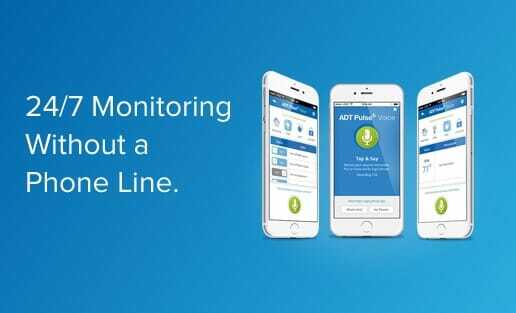 After you’ve tracked down the ADT home monitoring package best fit for your household, get FREE ADT monitored equipment–up to an $850 value! CellGuard® Technology is included free with all wireless ADT packages and uses your cell phone to connect with customer monitoring centers. A backup battery is included with your CellGuard® equipment, so you can stay connected even during a power outage. 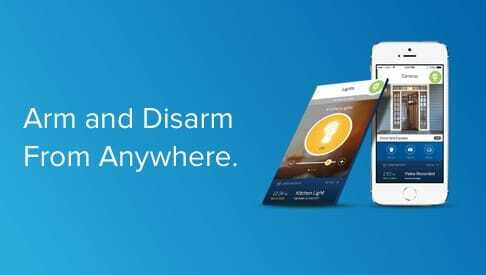 ADT Pulse® lets you integrate your wireless home security system with the ADT Pulse® app, giving you 24/7 remote access to your system with just a tap of your smartphone.